My summer is quickly coming to an end! I return to work in just 2 days! With each new school year, I try to set a goal for myself, a RESOLUTION if you will :) I don't want to overwhelm myself by setting tons of goals or making lots of huge changes each year because I already know that next week when I walk into our professional development days, my principal will be waiting with a list of new changes and challenges. 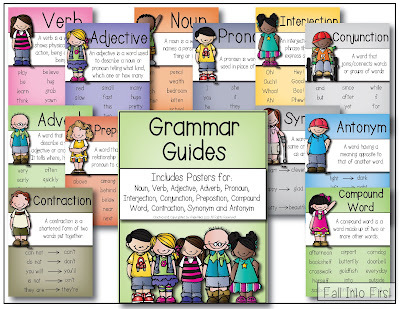 and I have purchased several grammar workbooks and TpT products to use. 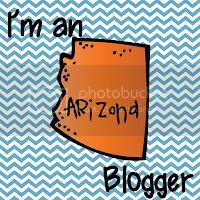 I am looking forward to evaluating the workbooks and resources I purchased and creating new resources to share with you throughout the year! Resolution 2: SOCIAL STUDIES - I stink at teaching Social Studies. I seems I am always trying to just quickly squeeze in Social Studies instead of creating purposeful, meaningful units of study. 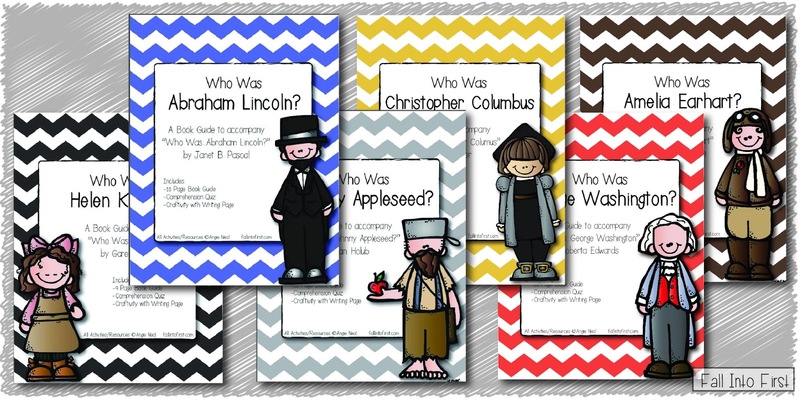 I became inspired late last school year by reading a few of the "Who Was..." books. These books are awesome! 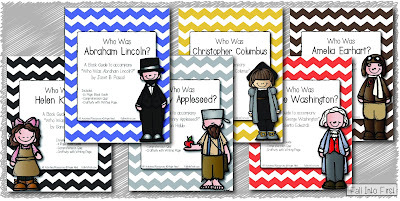 This series includes: Johnny Appleseed, Lincoln, Washington, Martin Luther King Jr., Neil Armstrong, Helen Keller, Columbus and many more great American Heroes - perfect for first graders. I purchased some of these books through Amazon but you can also find them at Really Good Stuff and I have even found a few of them at Target and Walmart! I have been creating book guides for each book so while we are digging into the informational text we can also work on writing. For me personally, two goals seem obtainable. 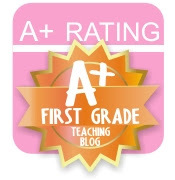 I am excited to create more resources to share with you. 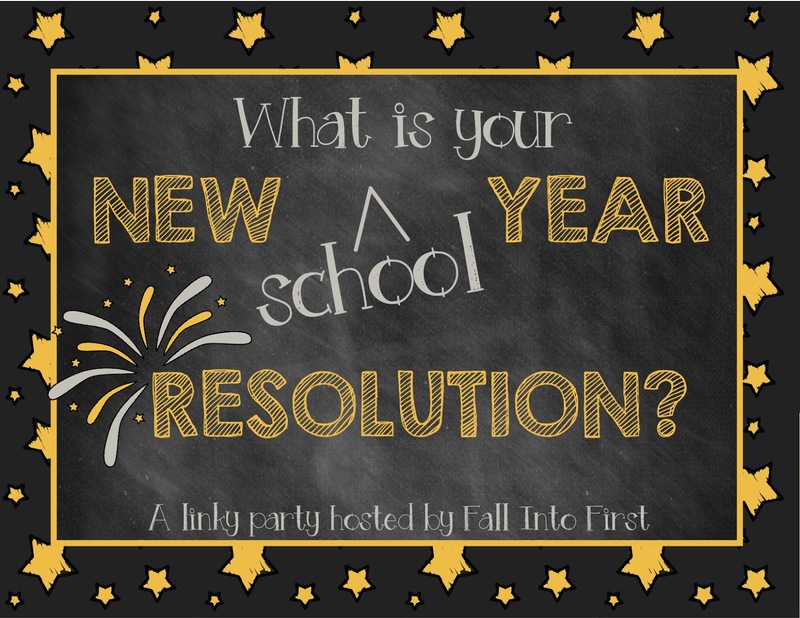 What are your New (School) Year Resolutions? 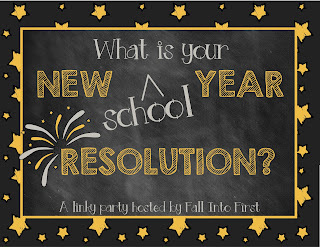 Join me in sharing your Resolution(s). Just add your link below and don't forget to grab the button at the top!